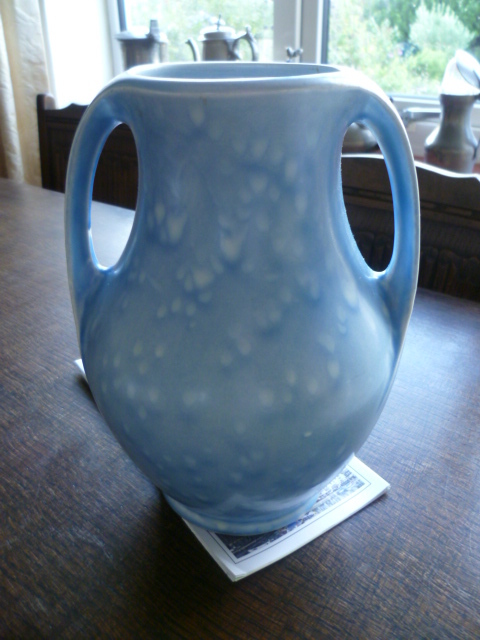 Twin handled vase stamped x38 Crown Ducal? 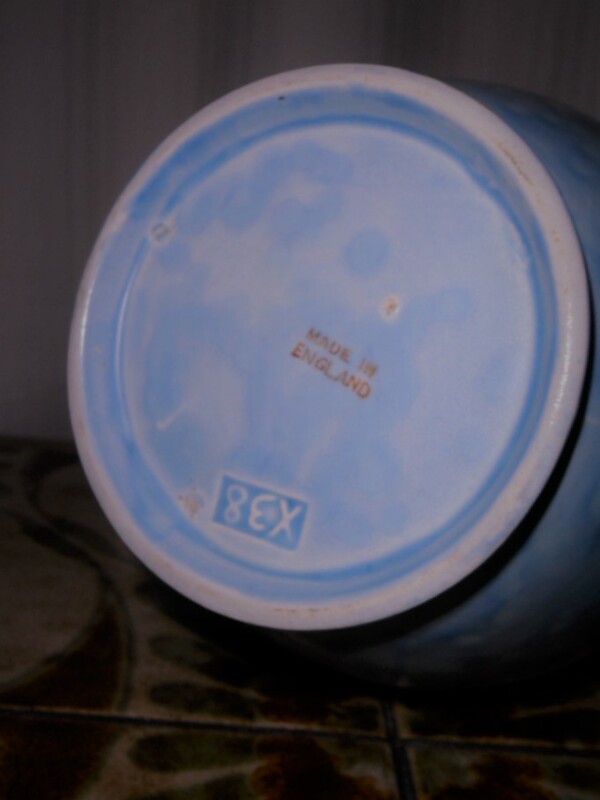 Re: Twin handled vase stamped x38 Crown Ducal? 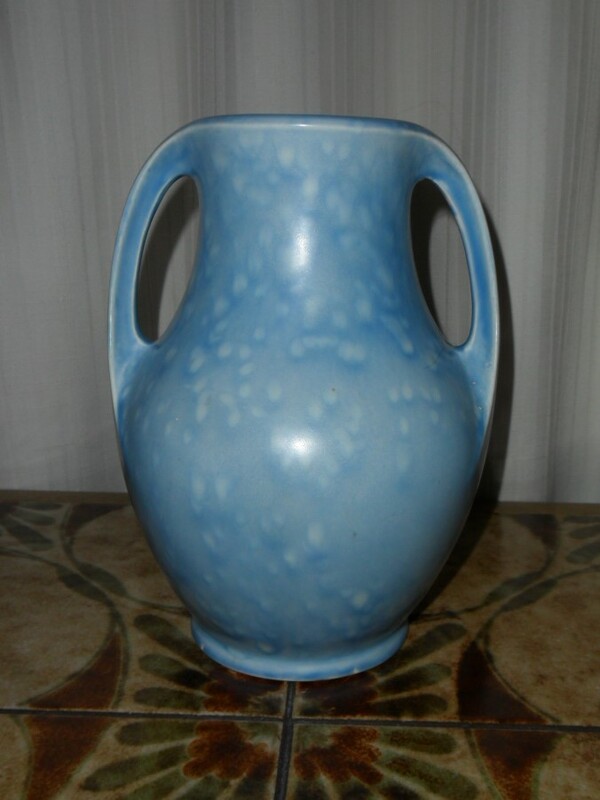 Reminds me of a fair few Candy ware pieces I have seen. Just a thought, I am by no means sure. 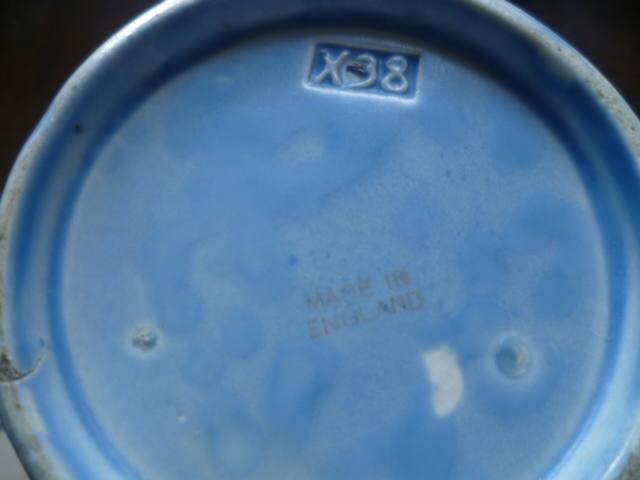 I did find some pitchers marked X8 in the same way, with other Crown Ducal marks, so--well done.